As you can probably guess, I’m a huge fan of all things girly… Flowy, check. Twirly, check. Bows, check. Pleats, check. 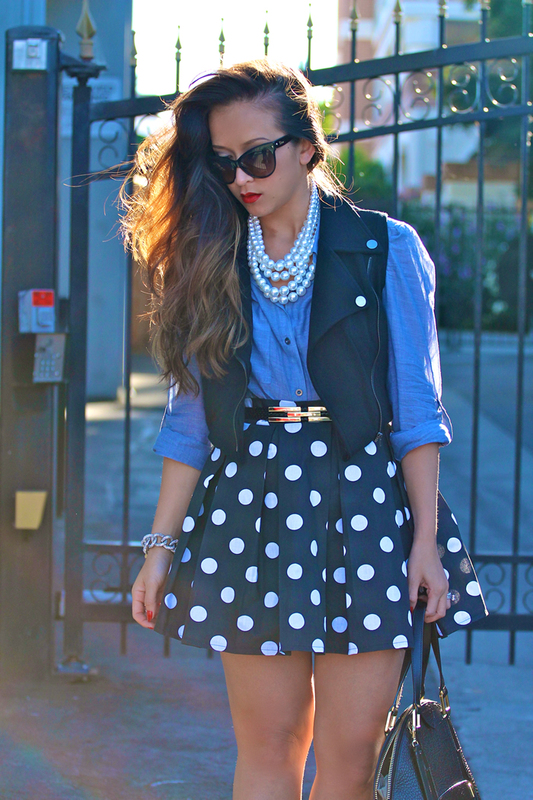 Fun, feminine skirts, double checks! I started making these double bow skirts a little over a year ago when I couldn’t find a certain look that I had envisioned. I wanted the bows to be structured, boxy, over-sized and rather unique compared to the typical princess bows that’s pinched in the middle (like these). A few tries later and this was what I came up with and I’ve been in love ever since! I’m so excited that I’ll be able to share one of my favorite creations when my online store launches this Sunday! It has been a long, sleepless and hectic process getting a small business up and running but it’s all worth it knowing I can share what I love. The available colors for purchase will be red, pink and purple. I’m excited and hope you will love these as much as I do! Please note: the length of the skirt I’m wearing is 16 inches but the ones available for purchase will be as follow: Size Small and Medium – 17″ long. Size Large – 18″ long. If you have a certain color that you love, please leave let me know in the comment below! Will this skirt be available in white? Congrats on your soon-to-be-launched online store! It must be incredibly exciting and it’s wonderful to see your hard work and talent culminate into a business. Kudos to you! So gorgeous!! 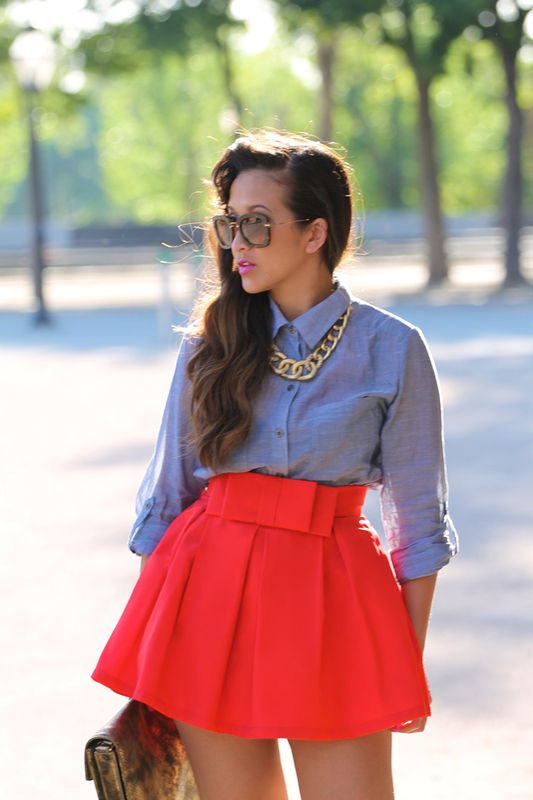 LOVE the bright color and the silhouette of the skirt! I’m a sucker for full flared skirts :P Can’t wait to see the rest of you collection!! I’m so excited! I can’t wait to see the other colors! Gawd, I’m so excited! I can’t wait to see the other colors! Very cute! I can’t wait to see the rest of your collection KT! I love how bright this skirt is and the bow is to die for! I can’t wait!! Super excited for these to come out! Will you no longer be doing custom-sizing? I will customized a few other items like the tulle skirt, but this will no longer be customized. OMFG! 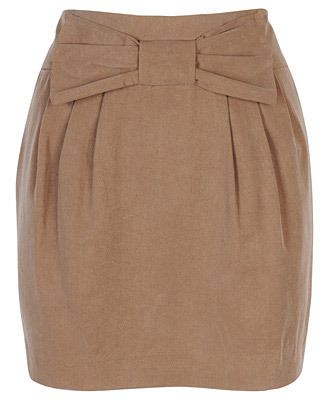 This skirt is everything! This entire outfit is on FIYAH! the top, the necklace, the shoes, the bag, and THAT SKIRT! I cannot wait! I can’t wait to add a piece of your design into my collection! !